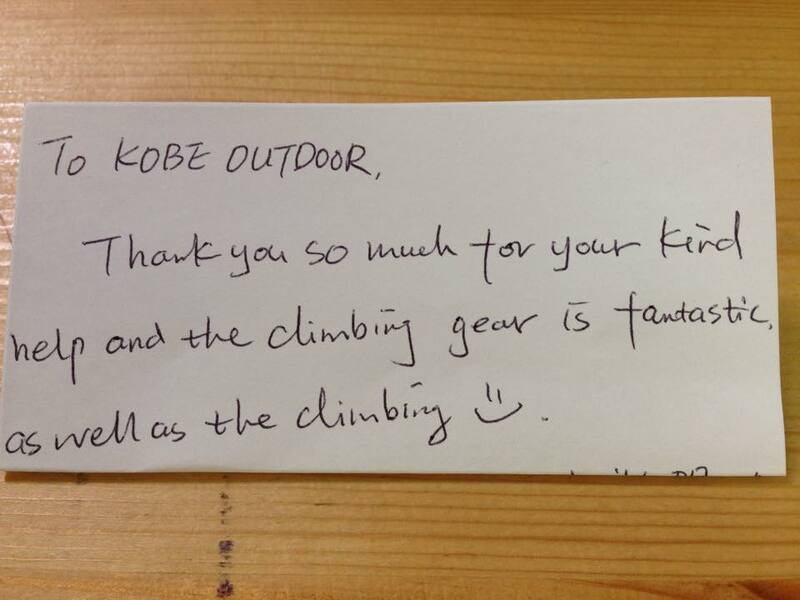 Hi KOBE OUTDOOR, Thank you very much! It is very kind of you. I really appreciate it. Have a good weekend also! Thank you very much again. 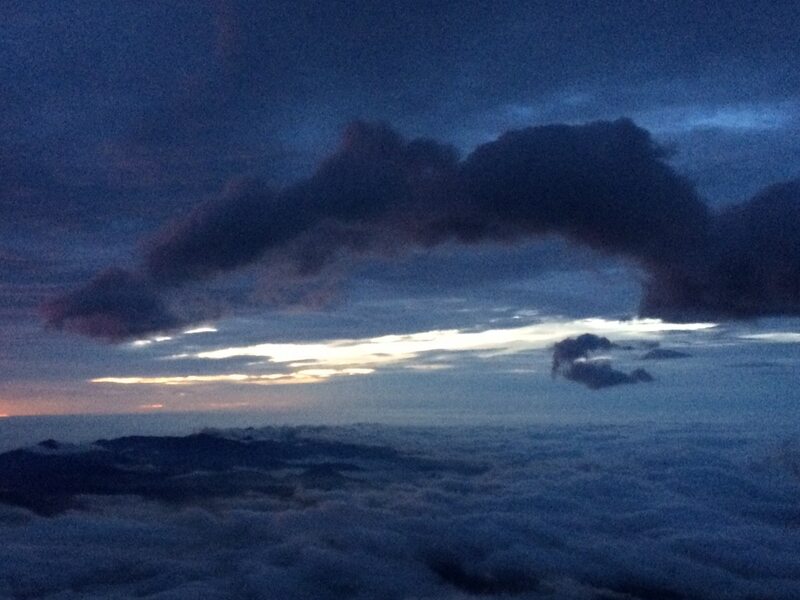 I had a great time on Mount Fuji. The shoes were very comfortable and helpful for the climb. Thank you very much for your help. I'll definitely rent from you again and refer my friends to your shop! 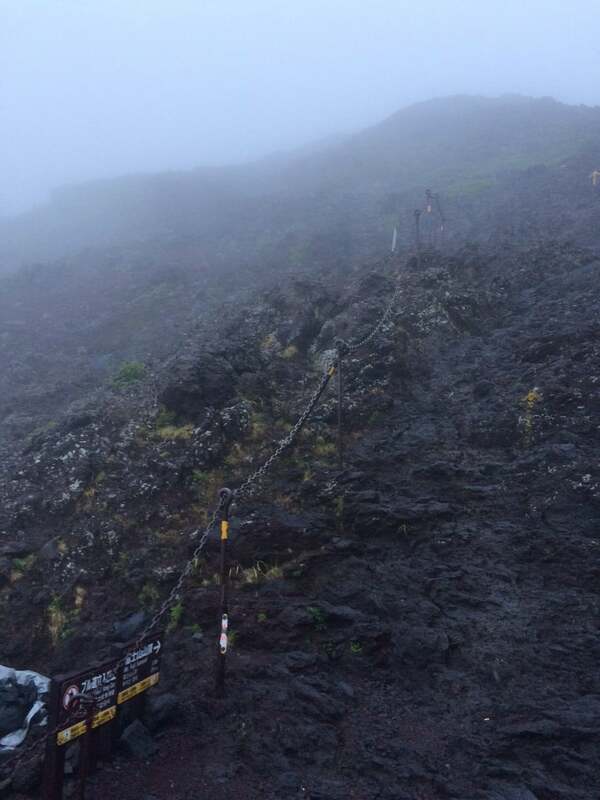 Here's a photo of our climb to Mt. Fuji Summit. Thank you for making the equipment rental so convenient. I will definitely spread the good words about your company. 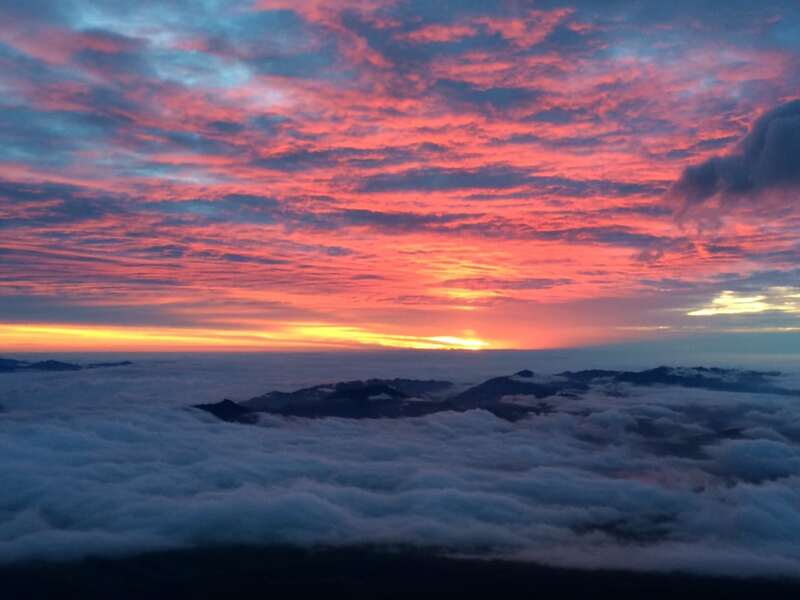 Thank you again for your excellent and friendly service, we had a great climb and the sun rise was magnificent from the top of Mt Fuji! Thank you for the excellent experience with your gear! I really enjoyed the convenience and quality. Thank you again very much, i will recommend my friends to your service when they go hiking or need supplies. You have been extremely helpful. I have returned the rental equipment today to the hotel front desk. 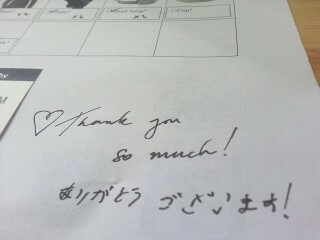 Thank you very much again. 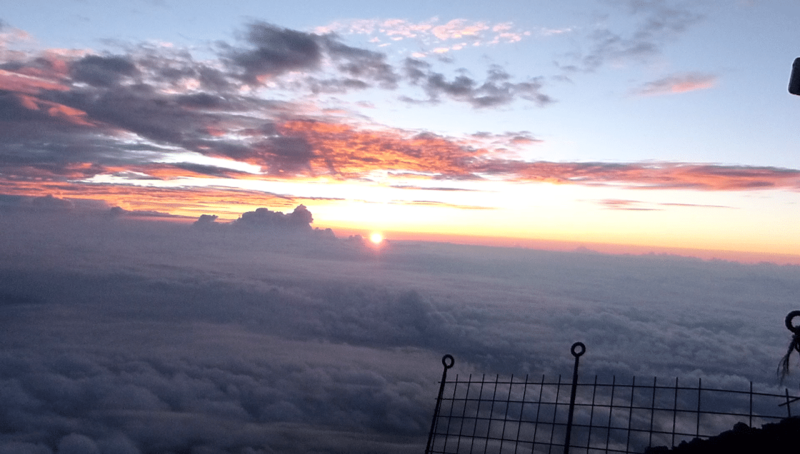 I had a great time on Mount Fuji. Your service was very quick and convenient--I will be sure to recommend you to my friends. For people who think you can without good gear; NOT ! you really need decent walking shoes, walking stick, rainwear & warm clothing ! I have returned the equipment yesterday (at a close Family Mart, I hope it's back in your hands by now). 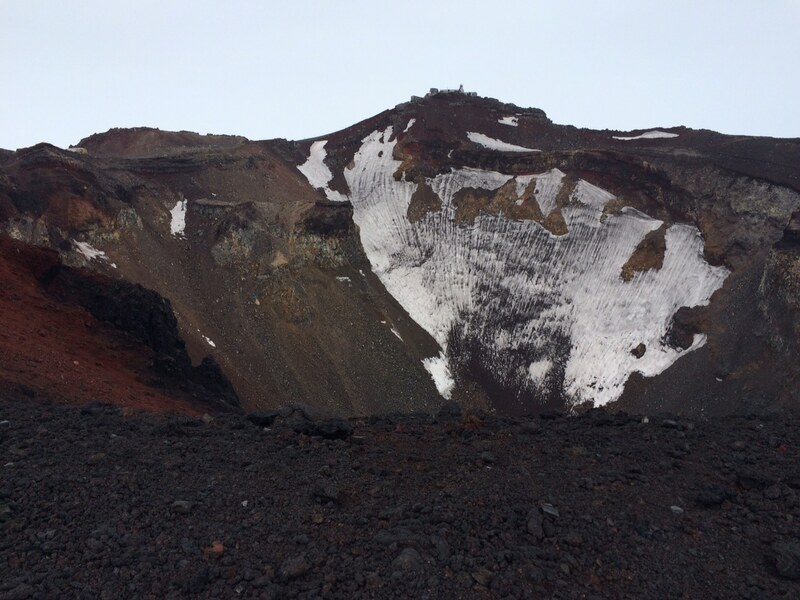 I just got back from hiking Mount Fuji and it was great! So happy I had all of your gear! Sue travels around the world and she had lived in Shizuoka Japan. She explains tips and more about trip to Mt.Fuji. 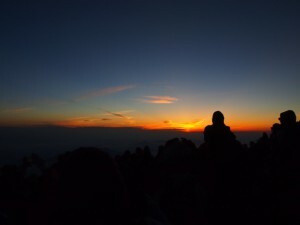 Her article is great help by reading “Preparing to Climb Mt Fuji” and “I climbed Mt Fuji; What You Should Know“. 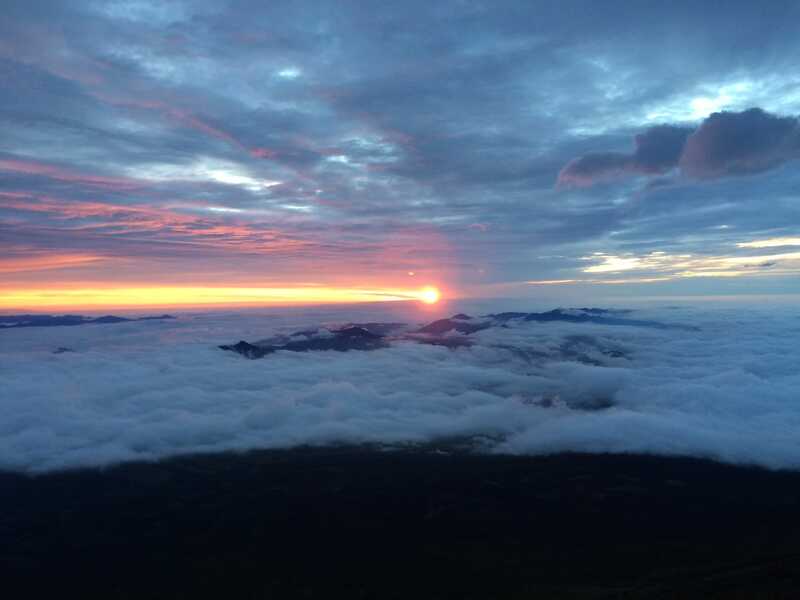 Customer from Thailand is writing and sharing about his Mt.Fuji trip with his many beautiful photo. 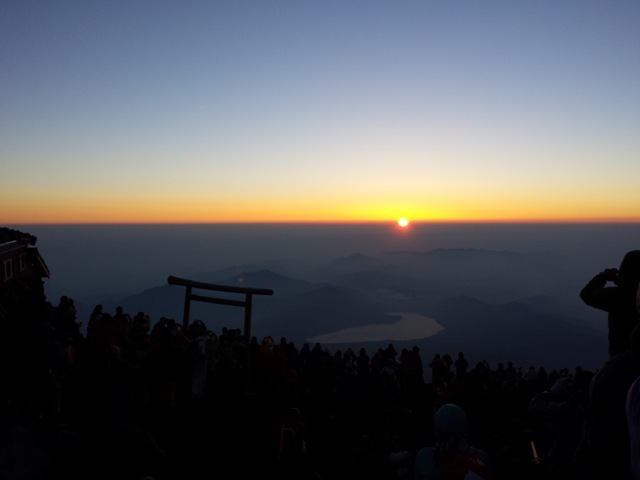 Ines has shared many photo with her trip to Mt.Fuji. She also shares her trip schedule.